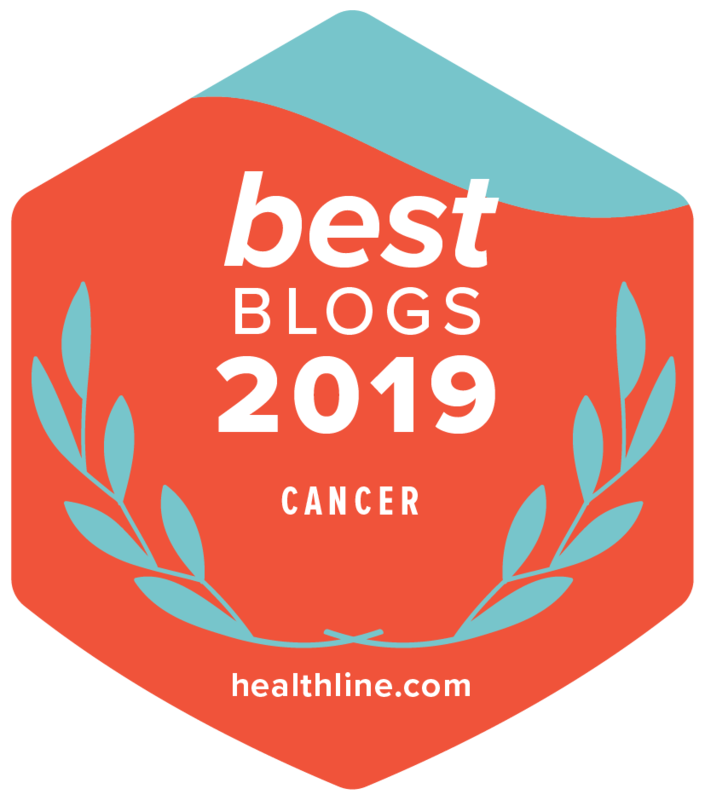 Carol Michaels is the founder of Recovery Fitness®, a nationally recognized exercise program designed to help people diagnosed with cancer recover from surgery and other treatments. She is an award-winning exercise specialist, author, presenter, and consultant. She received her degree from the Wharton School of the University of Pennsylvania. Carol has produced DVDs and created the Cancer Specialist Recovery course in partnership with the National Federation of Professional Trainers. Her book, Exercises for Cancer Survivors, is designed to help anyone undergoing cancer surgery or other treatments. The thought of exercise can be overwhelming if you have lung cancer. But a well-designed exercise program may help you feel better physically and mentally. It can help you cope with your cancer treatments, decrease cancer-related fatigue, and reduce the severity of other treatment-related side effects. It may also decrease the risk of further disease. Once you receive approval from your doctor to exercise, start a gentle program of breathing exercises, stretching, aerobic exercise, and strength training. Progress slowly, even if you were physically active before your diagnosis. If you have a compromised immune system due to your treatment, it is unsafe to exercise in a large gym because germs can spread easily on shared equipment. Instead, consider working with a physical therapist, pulmonary rehabilitation specialist, or a cancer exercise specialist in a safe environment. Many people with lung cancer experience shortness of breath and have difficulty breathing, which can keep them from being active. That’s why it can help to start your exercise program with breathing exercises. Restoring breathing can help improve endurance, making it easier to accomplish daily activities. One key breathing exercise is called “diaphragmatic breathing through pursed lips.” Diaphragmatic breathing strengthens the diaphragm, which is a muscle between your lungs and your abdomen, as well as the abdominal muscles. This allows more air to move in and out of the lungs with less tiring of the chest muscles. This exercise can also help you regulate your breathing if you become short of breath during an activity. While sitting or standing up straight, place your hand on your abdomen. Inhale through your nose while gently pushing your abdomen out. The hand placed on your abdomen moves outward. This allows the diaphragm to lower, which increases lung capacity. Exhale slowly through tightly pressed lips (pursed lips), while gently pushing inward and upward with the hand on the abdomen to help completely empty the lungs. Imagine pressing your bellybutton to your spine as you exhale all your air. Slowly inhale through your nose, filling your lungs with air. Repeat the exercise several times a day. Stretching increases the flow of blood and oxygen to the muscles, improves muscle elasticity, and helps the body to repair itself. Daily upper body stretching exercises expands the chest cavity and increases lung capacity. This allows for freer movement of the lungs and diaphragm, which encourages deeper breathing and helps with shortness of breath. Lightly stretching other parts of the body can improve your range of motion and decrease body stiffness. This is particularly important after radiation therapy, which can cause muscle tightness. Stretching can also break down scar tissue caused by surgery. In addition, stretching can help improve your posture. Sitting for long periods of times can cause your shoulders to round forward, which decreases lung capacity. Stretching is also a way to manage the stress and anxiety of living with lung cancer. It’s important to stretch regularly, so you can gradually improve and maintain your range of motion and flexibility. Daily aerobic exercise is a great way for people with lung cancer to improve their fitness. It strengthens the heart and improves oxygen capacity. Examples of aerobic exercise include walking, dancing, or any activity you enjoy that increases your heart rate. The goal is to eventually exercise for about 150 minutes a week, which is the same recommendation for healthy adults. It takes time to improve your fitness level, so progress slowly, set goals, and listen to your body. At first, you may tire quickly and only be able to exercise for a short period of time. But if you work every day to lengthen the session, patience and practice will pay off. A good way to start to exercise is in short sessions of 10 minutes each. Aerobic exercise can be done when it is convenient, and there’s no need to join an expensive gym. Low-intensity exercise, such as walking, is a safe way to begin. You can start by walking around a room in the house, resting, and then walking around again. As you feel more confident, try to slowly increase the distance. This can be done several times a day. Use a pedometer to count your steps and to help set and attain goals. You can also slowly increase activity by making small changes, like taking the stairs and parking further away from your destination than you have in the past. People with lung cancer may benefit from strength training because it can strengthen muscles weakened by chemotherapy and radiation therapy. In addition, fatigue can cause lung cancer survivors to sit or lie in bed for long periods of time, causing them to lose muscle mass. By getting stronger through strength training, it may be possible to return to work and take care of daily responsibilities sooner. Strength training can also help you improve your balance and posture, as well as increase your bone strength. If you did strength training before the diagnosis, have patience. It’s not realistic to resume the same exercise routine at the same level. Your strength and endurance will have decreased, no matter how fit you were before treatment. It’s wise to follow the same exercise progression described above: breathing, walking, stretching, and then strength training. However, you may be able to progress at a faster pace. And, remember to talk with your cancer care team if you have questions or concerns about the exercise program that’s right for you. Read more exercise content on the Cancer.Net Blog.